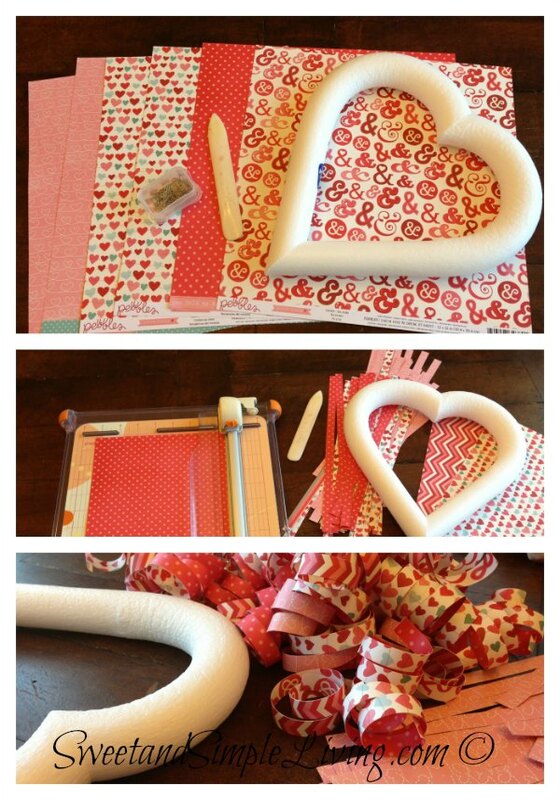 Are you looking to get crafty this Valentine’s Day? 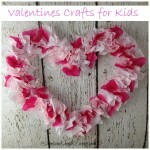 Then our Valentine’s Day Heart Wreath tutorial may be just what you’re looking for. 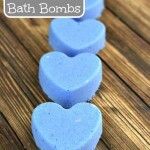 Easy enough for beginners yet comes out so beautiful even seasoned crafters will enjoy making one. 1. 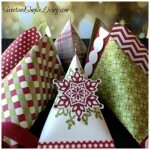 Start by cutting all six sheets of the paper into 1/2″ x 12″ strips. 2. 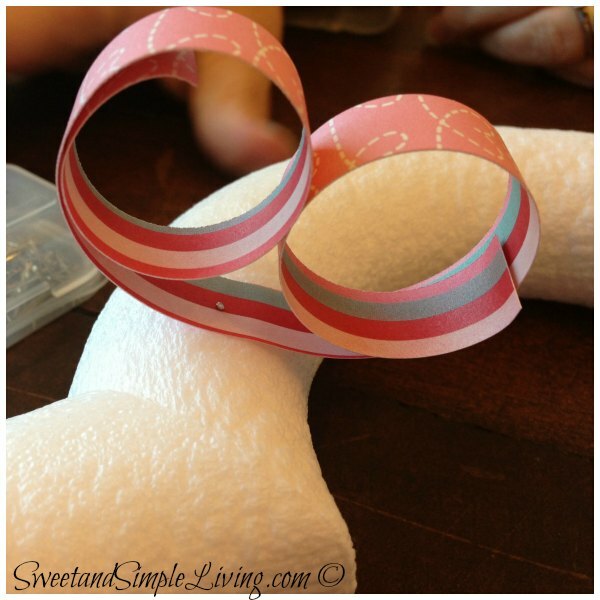 Using a bone folder (or scissors) curl the paper half way one direction and then half way the other direction. The two ends should curl toward each other as shown below. 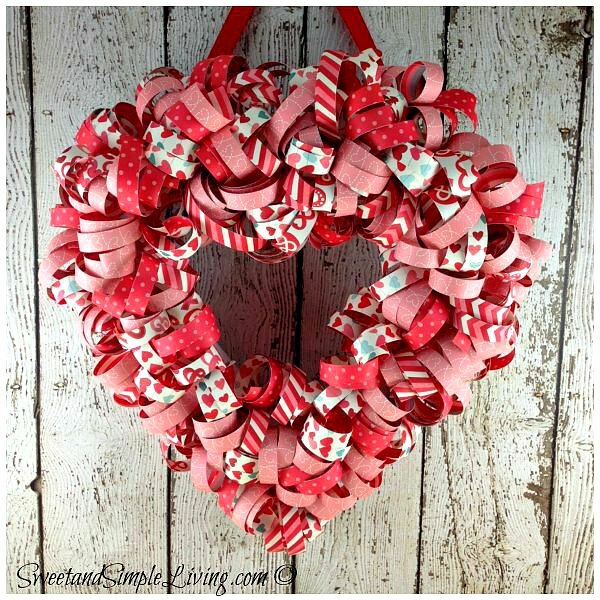 I’ve been making round wreaths like this for years. When I get to this step I grab a bowl and curl all the strips while watching TV. 3. 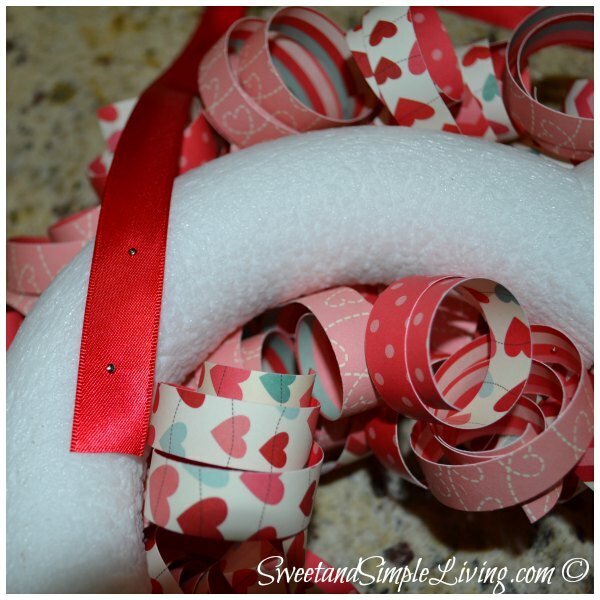 Attach each paper curl to the Styrofoam wreath form using a straight pin. The reason you want pins that are at least an inch long is so they have enough length to grab the Styrofoam. 4. Repeat Step 3 working your way around the wreath. Mixing the papers as you like. 5. 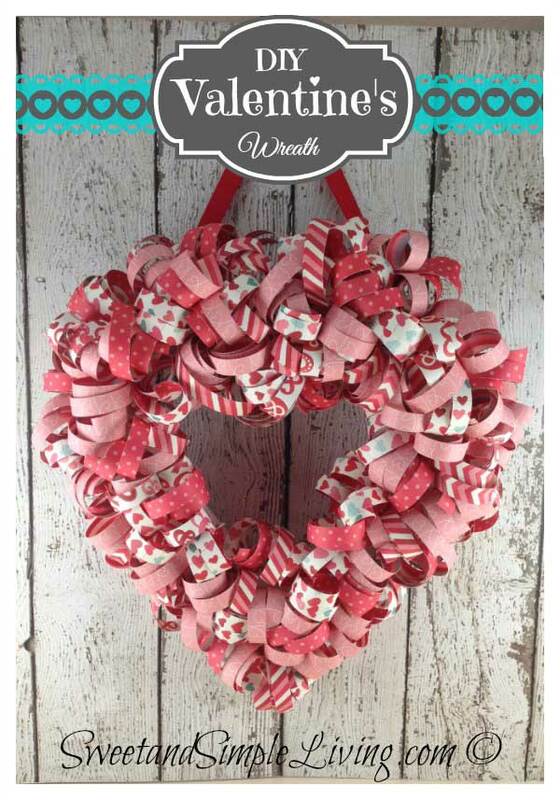 To add the ribbon hanger just attach a length of ribbon to the back of the wreath form with more pins. Do you love Pinterest as much as we do? 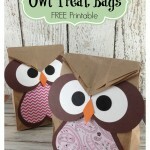 Follow us on Pinterest here and Pin this to share it with all of your friends too! 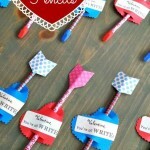 Looking for more simple Valentine’s Day crafts? 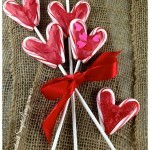 Check out our Valentine’s Sour Cream Containers coming soon! 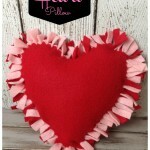 Or how about whipping up a batch of pink heart shaped pancakes? Be sure to sign up for our newsletter so you don’t miss a single craft or recipe! (link is found in the sidebar) We’ve got some amazing content in the works! Valentine’s Day Breakfast Idea with pink heart shaped pancakes! We had to use thick card stock Jenetta. Maybe the covers of the magazines? That might work! 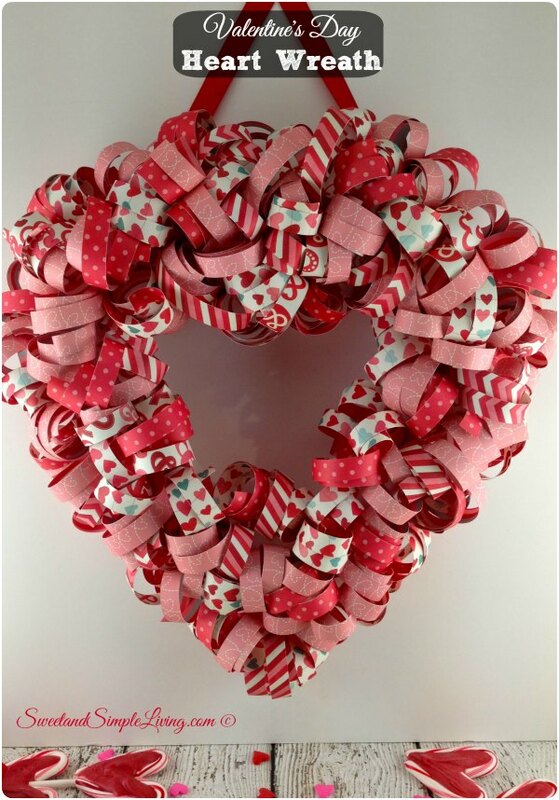 I Love this Valentines Day Heart Wreath!!! 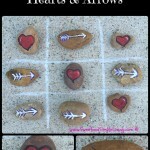 Im very crafty and I Looovvveee artwork!! Im definitely going to make time, being a single mother to a 22 month old!! 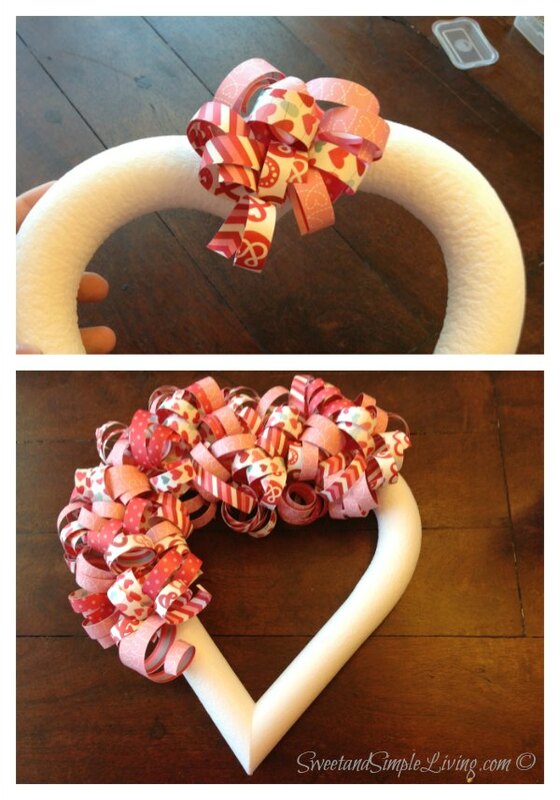 I want to make this for my mother!! She is my hero- she has raised 8 girls, she has 15 grandchildren, a HUGE HEART, and she is my everything- my rock!!! 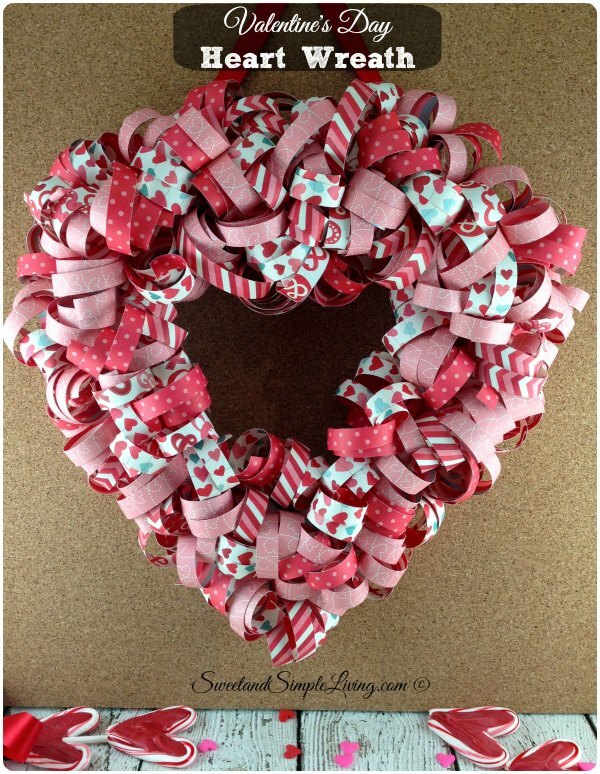 She deserves this BEAUTIFUL WREATH, so she will be getting one from me!!!! Does humidity or weather destroy the paper on the wreath? I’m not sure. I use this for an indoor decoration.